AnyMP4 DVD Ripper is an all-in-one DVD ripper software capable of ripping DVD Disc, DVD Folder, and DVD IFO files to a large variety of video file formats such as MP4, MKV, AVI, MOV, WMV, FLV, M4V, TS, DivX, WebM, 3GP and other 4K/1080p/720p video formats, or playback on your portable devices and smart TVs, such as DVD to Apple (iPhone X/8/8 Plus/7/7 Plus/SE/6S, iPad/Air 2/mini 4, iPod, Apple TV, iTunes), Android (Google New Nexus 7, Chromecast, Samsung Galaxy Note 8/S8/Note 7/S7 edge, HTC One M8, Amazon Kindle Fire HDX), Huawei Mate 10, Microsoft (WP8, Surface, Xbox), Amazon Fire phone, Sony (PSP/PS4), Fujitsu, etc. In addition, AnyMP4 DVD Ripper can help you extract audio track from DVD and convert it to your preferred audio format like MP3, WAV, WMA, AAC, M4A, ALAC, FLAC, OGG, and more. AnyMP4 DVD Ripper also offers some handy video editing features to help you customize video effects before ripping the DVD. 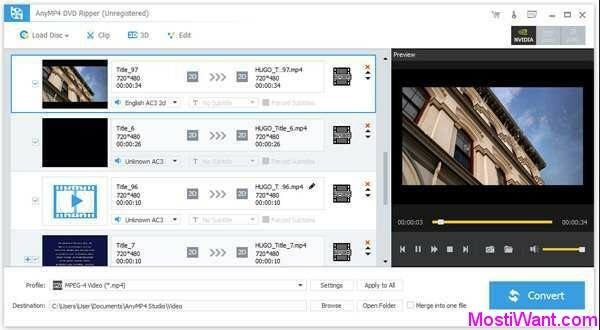 For instance, you can rotate video position, cut the video length to only save the necessary part, crop video to remove the black edge, add personal text and image watermark, adjust output video effects like brightness, contrast, saturation and hue. If you need all DVD titles like trailer, behind-the-scenes, you can merge various parts into one new video. You can even adjust output parameters to bring the video excellent quality or smaller size one step closer to perfection. 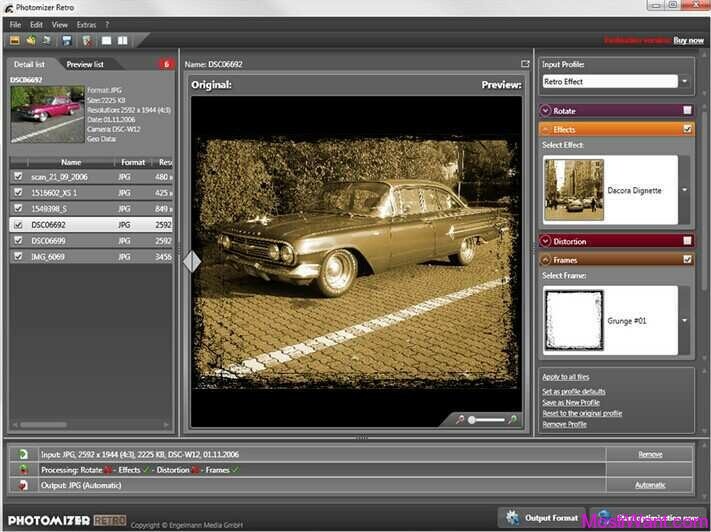 AnyMP4 DVD Ripper is normally priced at $35 per serial key / registration code. But as part of the promo offer, you can download AnyMP4 DVD Ripper full version for free for a limited time. 1. Interested users just need to visit promo page here, enter your name, email, then uncheck the option “Newsletter mit Tipps und Sonderangebot eintragen” (which means receive newsletters from AnyMP4), and press the Senden button. 2. 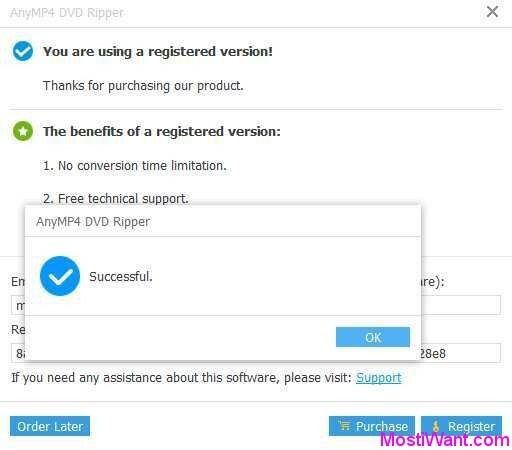 In a few minutes you will receive an e-mail with your free full version registration code for AnyMP4 DVD Ripper. If the e-mail hasn’t arrived within 15 minutes, please check your spam, junk mail or promotions mail folder to locate it. 3. 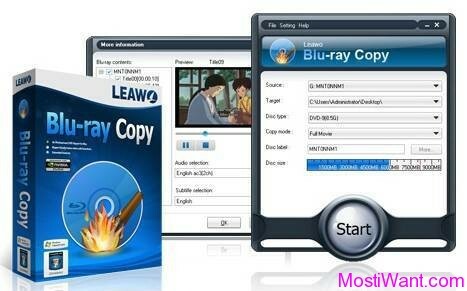 Download AnyMP4 DVD Ripper : dvd-ripper.exe [latest version v7.2.20, 37.3 MB]. Install and active full version with received registration code.